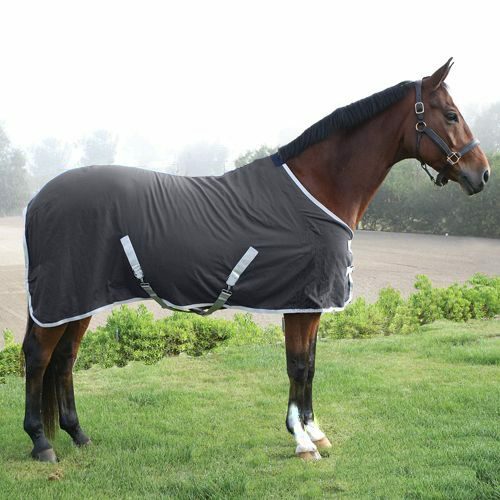 Equesta’s heavy-weight, day sheet helps keep the chill of your horse in mild to colder weather days. 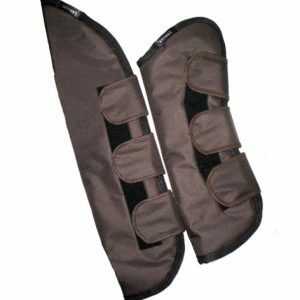 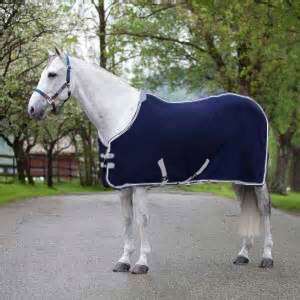 The wither area offers extra comfort with fleece padding whilst a secure fit is achieved with adjustable belly straps and front buckles. 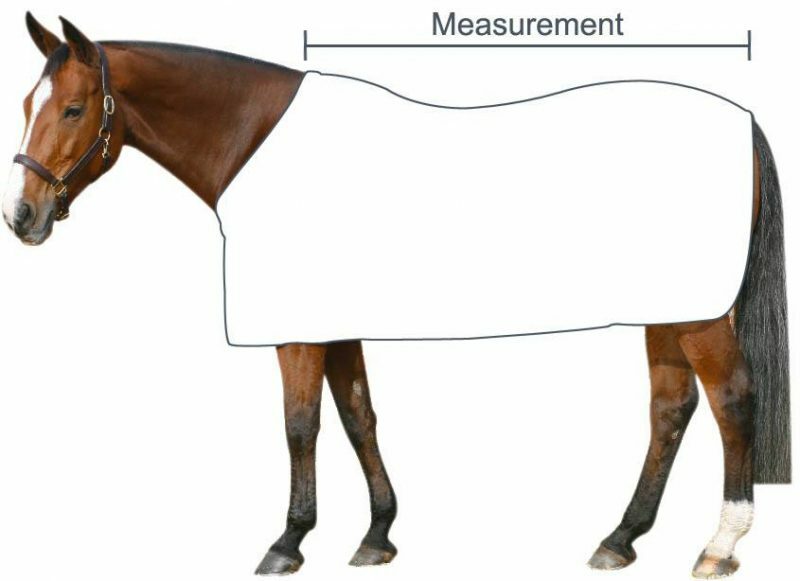 Blankets are measured from with wither to the tail, along the spine. 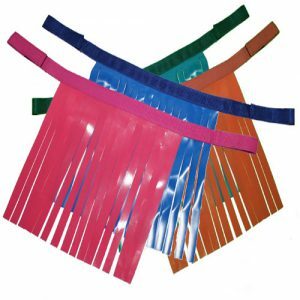 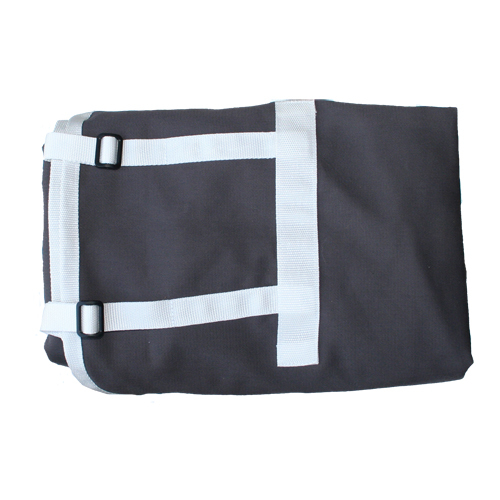 A day sheet is a lightweight sheet, usually made of cotton. 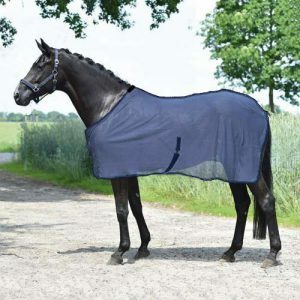 A day sheet can be used as a travel blanket in the summer months, to keep the horse clean before or at a show or event and keep the chill off during mild weather days.